Nextpro works with hundreds of youth sport event operators nationwide and are adding more events every day. This year they will film over 500 events, over 50,000 unique games and over 500,000 student athletes. Nextpro provides high quality game footage and capture the plays that matter most to you and to college coaches. They produce professionally edited highlight reels that showcase your emerging talent for recruiting college coaches. 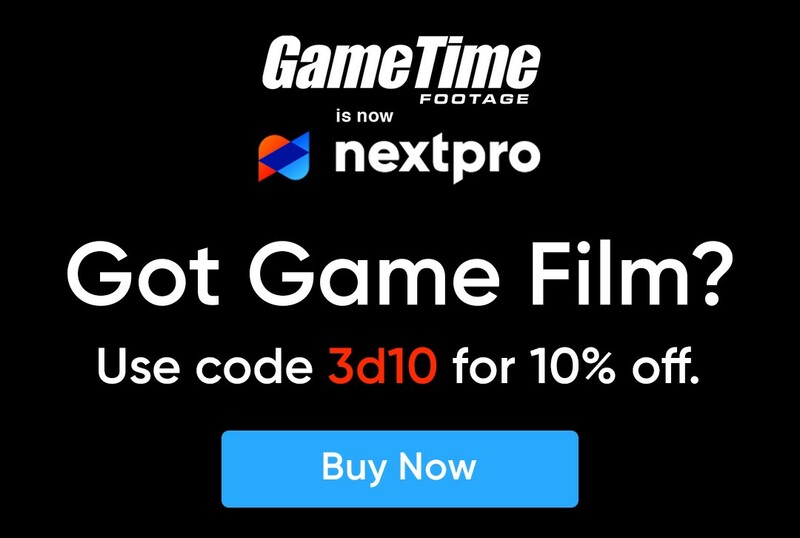 Nextpro game footage and highlight reels have helped thousands of talented athletes get the exposure they need to have opportunities at colleges and universities all over the world, without ever leaving the playing fields and ball courts. Watch every game we film as many times or as often as you like. Access the footage from any event and any sport we film for a monthly rate or one low annual subscription price. Click here to see a list of events we have filmed in the last 12 months. With the Elite package you can watch and download every game we film from any event, no limit! Download as many games as you want to keep and simply enjoy watching the rest. The All-Star package is for the serious student-athlete who has their sights set on college recruitment. Go all in and take no chances with the All-Star package, and get a player profile, unlimited viewing, unlimited downloads, and unlimited highlight reels!